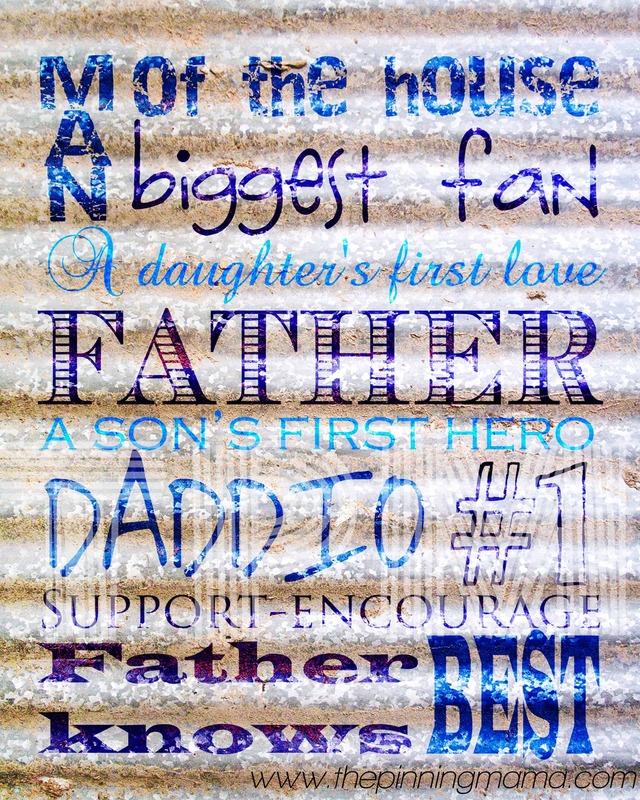 Did you know we have a FREE Printable Father’s Day Subway Art available to you?! With Father’s Day just around the corner this is the perfect thing to spruce up your seasonal decor or incorporate in your gift! You can download this free printable along with others at The Shopping Mama! Make sure and tell her how much you love it! TIP: You can layer seasonal printables one behind another in one frame, that way each month all you have to do is open the frame and rotate the printables to have fresh, current decor! The best part is we have a printable for each month available here on The Pinning Mama for FREE! You can see The Seasonal Collection by The Pinning Mama here! Remember to follow us on Pinterest to see the best Free Printables we pin from all over the web. Also, Like The Pinning Mama on Facebook to get access to exclusive free printables only for our Facebook Fans.